If you’d like to get more trading ideas like this, Join us in Live Trading Room everyday to get the best trading idea using our unique trading system of 3-7-11 swing. Live Trading Room Group 1 starts at 7 AM EST / 11 AM GMT. 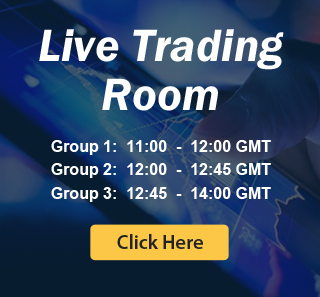 Live Trading Room Group 2 starts at 8 AM EST / 12 PM GMT. You can also take 14 days FREE TRIAL without commitment and check our service completely FREE. In addition to Live Trading Room, you will get access to Elliott wave charts in 4 time frames, live sessions, 24 hour chat room, and much more.